With the advent of technology, the demand for mobile casino games has increased a lot. This has impacted the casino industry as well. It is for this reason, Vegas Mobile Casino in partnership with ProgressPlay hosts a variety of mobile slots specially designed for smartphones and tablets. The availability of a plethora of mobile slots with themes ranging from magical fantasy to sci-fi guarantees to keep the players entertained for a long time. 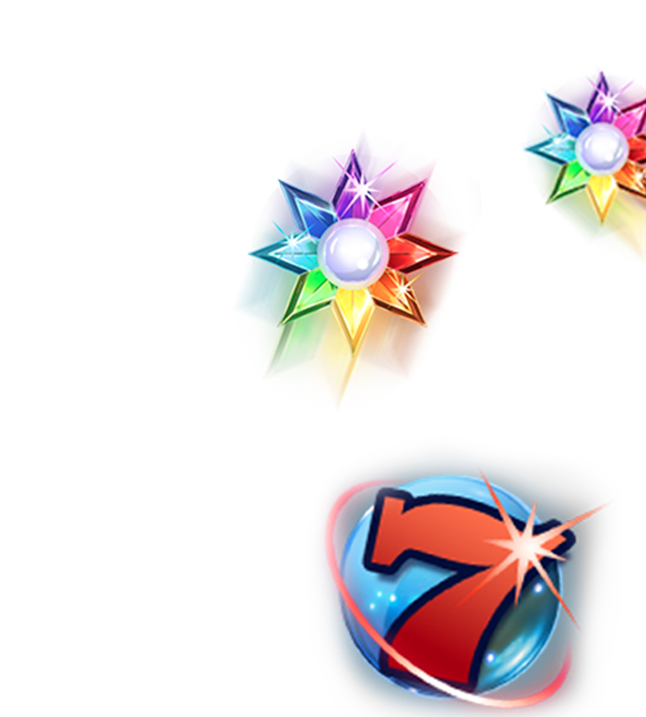 A few of the best games include Starburst mobile slots, Progressive Jackpot games like Cash Splash, Treasure Nile and Fruit Fiesta and the list only goes on. All the mobile slots are developed to run seamlessly on various devices that have different operating systems. Players can access the games on devices like the smartphones, desktops or tablets devices running on iOS or Android OS and can play the games without any interruption. With a high-quality design, high definition graphics, and with super synchronised sound play systems, players can enjoy the real casino experience from anywhere at any time. All that you would require is a good internet connection to access and play the games on their website. Special bonuses and promotional offers on their website add fun and thrill to the amazing collection of casino games. All this undoubtedly cannot be enjoyed without the combined effort of Vegas Mobile Casino and Progress Play. This makes Vegas Mobile casino one of the leading online gaming destinations even for the seasoned players. You can play your favourite mobile slots with utmost confidence as they have taken extra care for security, safety and privacy which is the need of the hour. And for this reason, Vegas Mobile Casino has partnered with leading website security experts to handle the details of the players with utmost care.